Welcome! Browse our catalog of products and services below. Scroll down below the Bundle Specials to view the full product catalog, product descriptions, or to purchase items separately. Check out our special bundles - available for a limited time! Year One and Two SPECIAL! 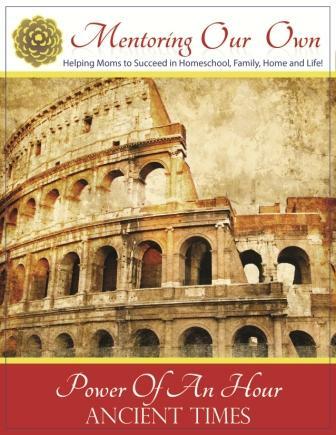 For a limited time, get started with our most popular product - Power of an Hour: Gateway to a Classical Education Year One and Two. For a Limited Time Save $60 Now! No Code Needed for this sale! To ﻿purchase year one or year two separately, please scroll down. For a limited time, get ALL 12 of the Classic Character Unit Studies together! For a Limited Time Save $26 Now! 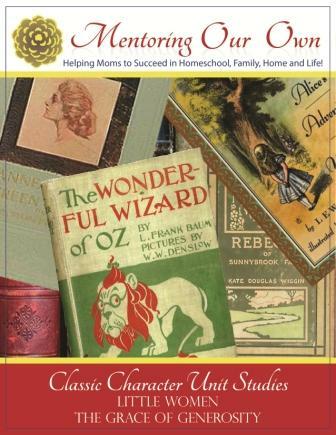 Scroll down to the Catalog and click the tab for Classic Character Unit Studies. Learn more about the different Classic Character Unit Studies, to purchase separately, or fill out the form for a free sample. For a Limited Time Save $19 Now! 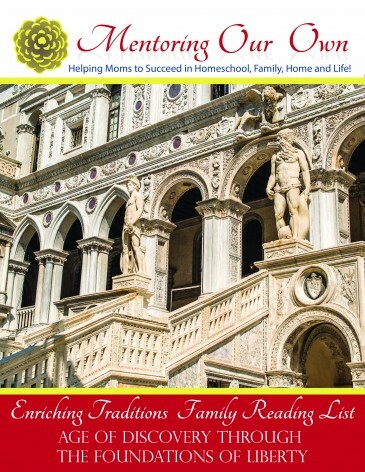 We have spent many years researching, assembling, and formatting this easy to use, grab and go program which provides you with the tools to obtain a classical education. Teamed with your KJV Bible reading and classic literature reading, this program has plenty to supply you about an hour a day, five days a week, 36 weeks a year (180 days) in ALL subject areas - plus a Sunday bonus. The Power of an Hour is presented in a weekly format with a different focus each day which all ties into an overall yearly theme cycle. This is provided in printable e-format with hyperlinks for further learning. Year 4- New Testament / Modern Times 1800 AD to the Present. 3-Gateway: Art, Music, Math, Science, Poetry, History, World Geography, US Geography, Spelling rules, Grammar rules, and Beginning Hebrew (Year 1), Anglo-Saxon Roots (Year 2), or Latin Roots (Year 3), beginning Greek/ Greek Roots (Year 4). Sunday bonus is Character Theme, Quote, Classic Excerpt, Noble Person of Faith (from history), and Bible Verse Memory. 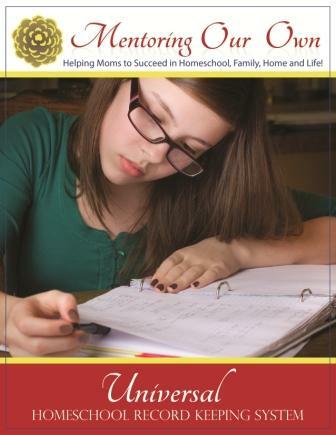 To learn more about Power of an Hour and how it can help you in your homeschool, and to grab a free sample week, click here. Regularly a $211. 97 value! Bundled for $189!!! First Year, where ever you begin!!! 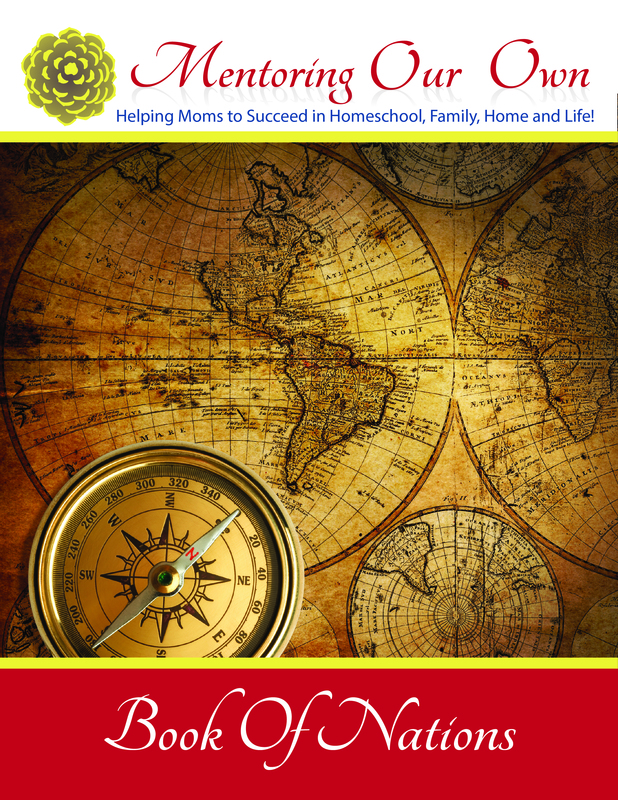 Check out our special sale at the top of the catalog page! 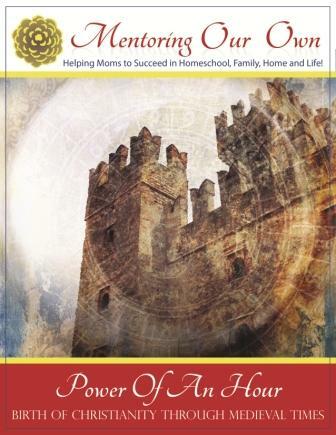 Power of an Hour: Year Two includes 36 weeks, 6 days per week, of a full curriculum in PDF download. Regularly valued at $192.99 , if purchased separately. Special Bundled Price now for $189.00!!! 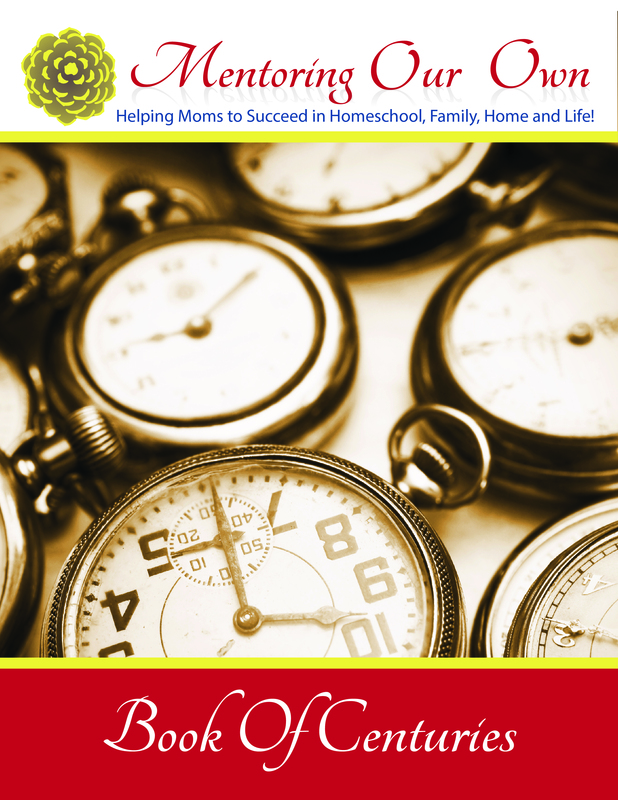 Power of an Hour: Year Three includes 36 weeks, 6 days per week, of a full curriculum in PDF download. Regularly valued at $193.99 , if purchased separately. 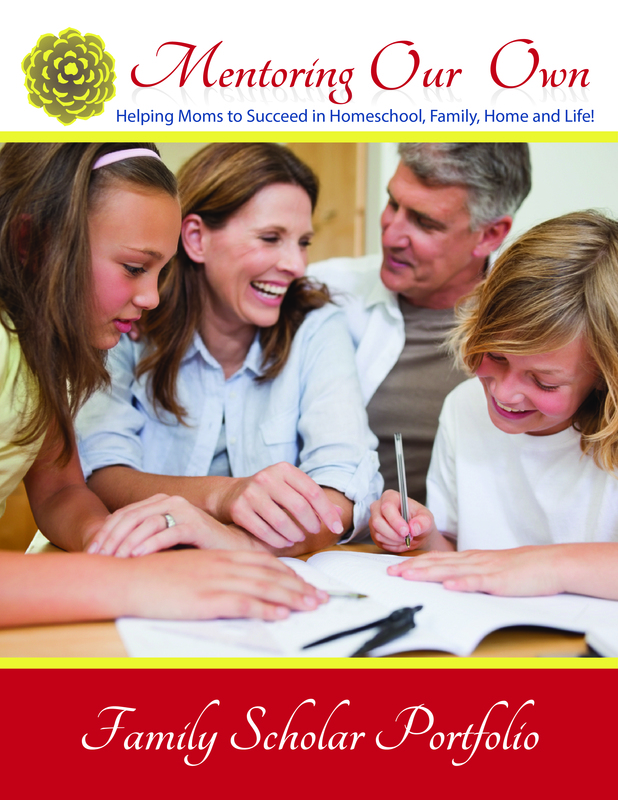 The "binder packets" that make up the Record Keeping bundle are designed to assist you in the educating your children can be used with any curriculum. The packets are e-downloads to place in your binders. Click through each tab below to see each product. 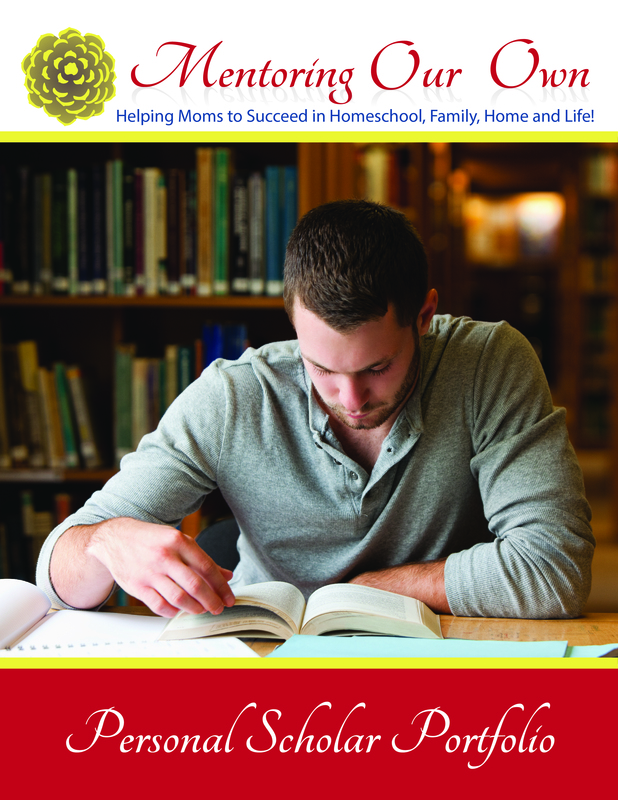 This is a tracking system for the advanced scholar (Junior High, High School, and Adult) to track their studies. This is great for those who are building transcripts, and for those who have to demonstrate what they are studying. The Book of Nations is instructions for a binder prepared by a mother, family, or individual student, to accompany the study of physical and political geography, a place for drawings of flags, maps and other knowledge the scholar might want to remember from their studies. 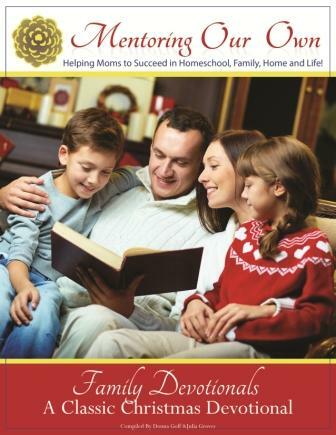 The thirteen pages of content Includes: "How To" Instructions, 195 Nations of the World and Nation Capitals, 50 States and State Capitals, Nations by Continent, Glossary of Physical Geography Terms, Helpful Links & Helpful Resources. The Book of Centuries is a time line to be built in a binder, spanning 4000 BC to the present and organized by continents. 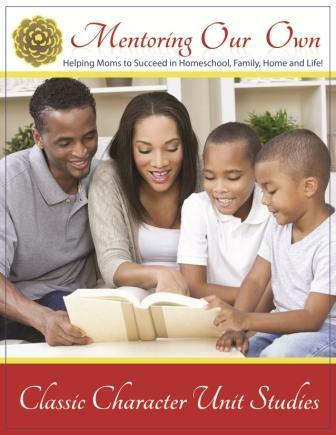 The parent, family, or individual student can compile this book. The Book of Centuries becomes like an encyclopedia created by the Aspiring Scholar. There are 52 pages with cover page, title page, "How to" page, and 49 pages of grid with dates across the top and land masses down the side. That way, one can see in a given time period what was happening elsewhere in the world. Book List for Power of an Hour, Year 1- "The Enriching Traditions Family Book List - Ancient Times (4000 BC- 1AD)" is a reading list several pages of books to be used along with the Power of an Hour, and includes many hyperlinked resources to audio and/or text versions of books in public domain. 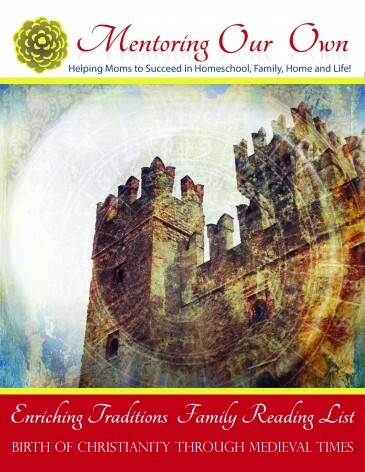 Book List for Power of an Hour, Year 2 - The Enriching Traditions Family Book List – Birth of Christianity through Medieval Times (1 AD-1500 AD) is a reading list several pages of books to be used along with the Power of an Hour, and includes many hyperlinked resources to audio and/or text versions of books in public domain. 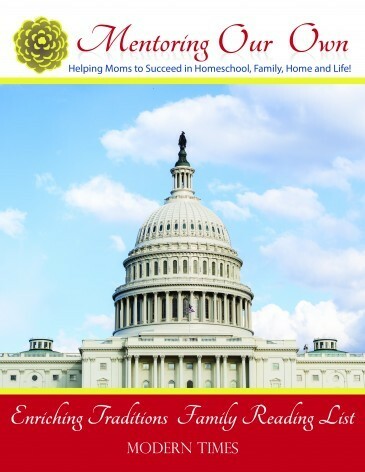 Book list for Power of an Hour, Year 4 - The Enriching Traditions Family Book List – Modern Times is a reading list several pages of books to be used along with the Power of an Hour, and includes many hyperlinked resources to audio and/or text versions of books in public domain. Classic Character Unit Studies are complete language arts unit studies - themed around principles and characters from classic literature. 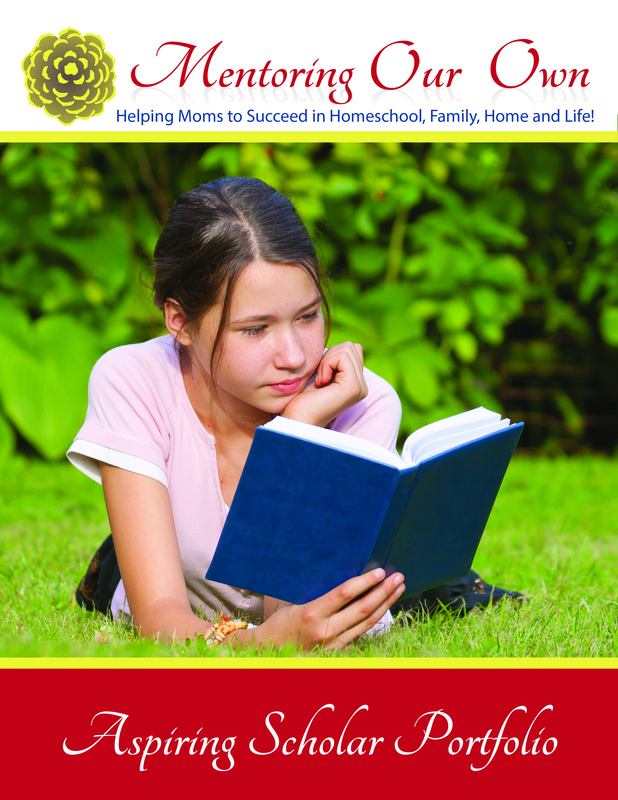 They include reading, writing, spelling, vocabulary building, literary discussion, resource links, literary connections, enrichment activities, symbolism, archetypes, and recipes. This is provided in s grab and go, printable e-format. To find out more about Classic Character Unit Studies, what is included and how they work, please CLICK HERE. Full Color Christmas Classic Art Works. Classic Christmas Poem or Classic Christmas Carol. Classic Thanksgiving Poem or Classic Thanksgiving Hymn. 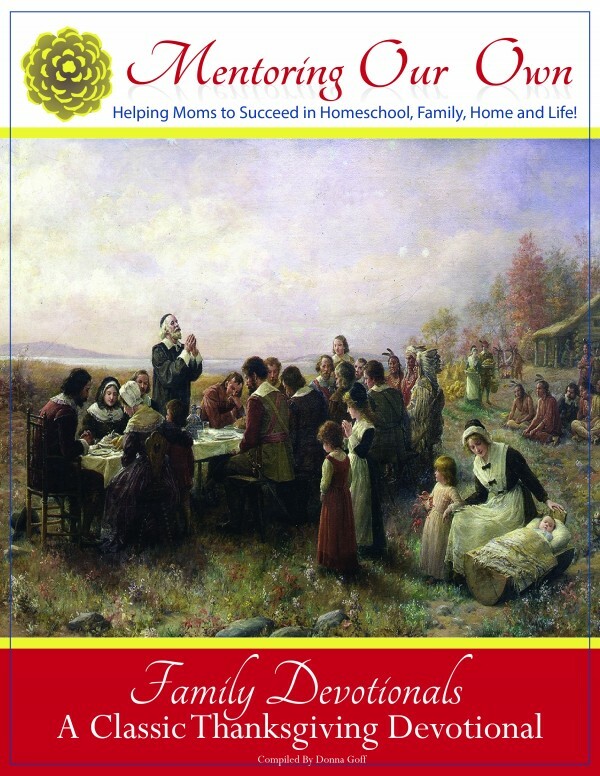 Classic Thanksgiving Proclamation or Classic Thanksgiving Story. If you're having trouble with your download, it can be quickly solved when you contact us. Our business office is not open on weekends. Digital downloads are non-refundable and may not be copied for others.